Just when you think Nicolas Jaar couldn't be any cooler he released a hour long mix yesterday dedicated to the late John Lennon, which he dubbed Our World. Yesterday marked 33 years since the Beatle was murdered, but Jaar once to keep his spirit alive. 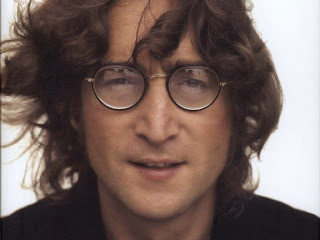 In this hour long mix, he included clips, soundbites, tracks, and other music related things to commemorate Lennon. Much respect to Jaar for this.